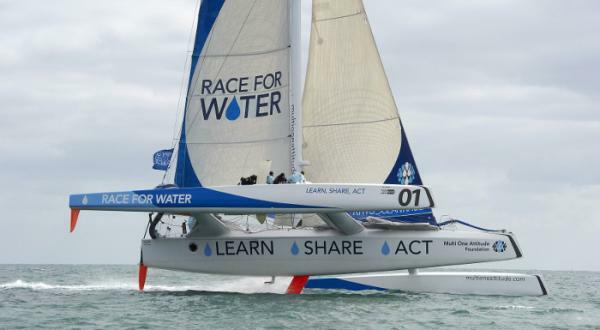 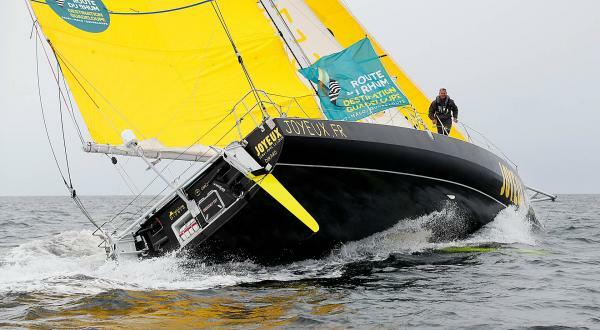 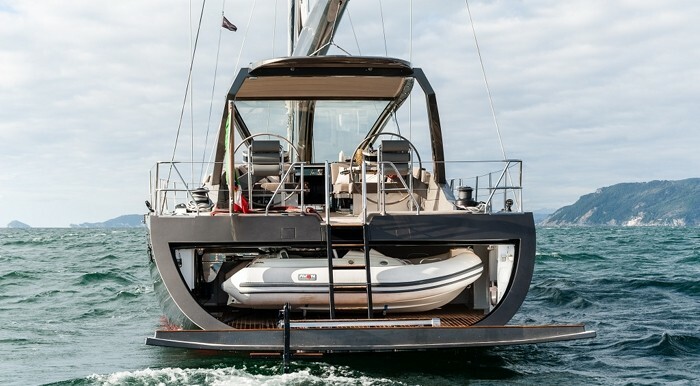 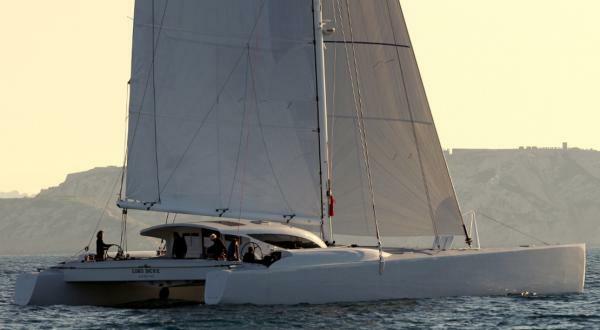 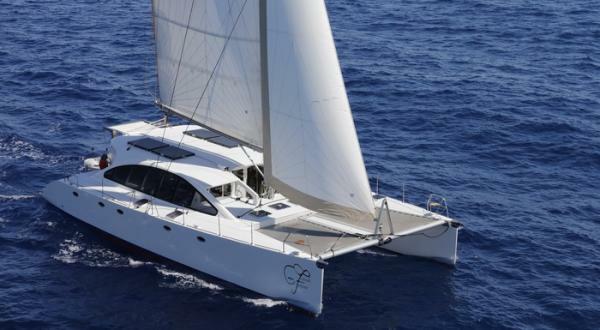 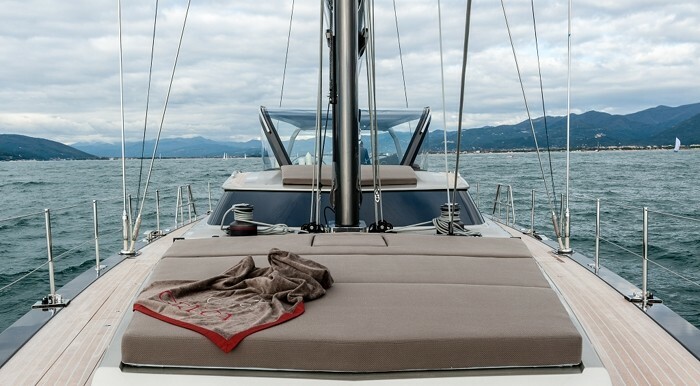 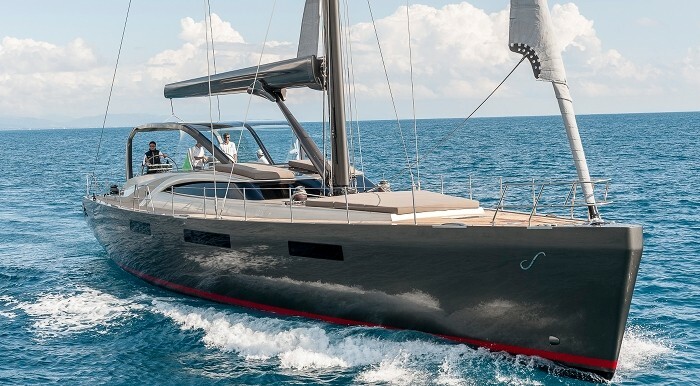 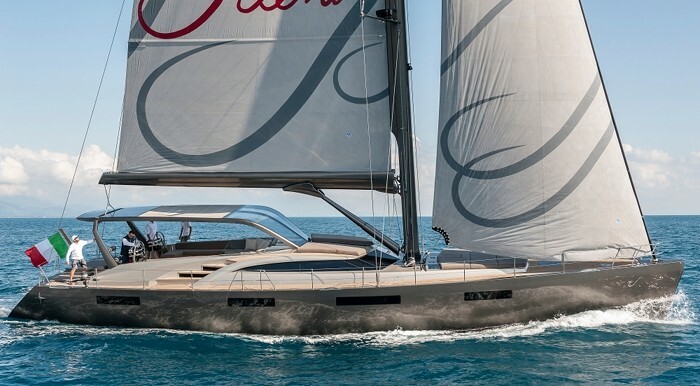 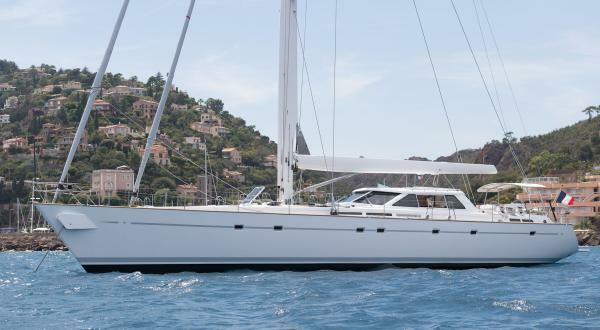 The silent 76 has outstanding performance under sail or engine. 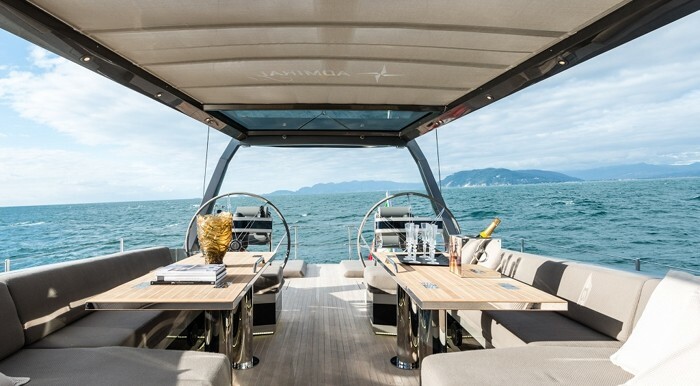 The standard double engine configuration ensures a speed of up to 10 knots with a minimum level of noise and vibration throughout the yacht, while the joystick docking system makes any berthing operation easy and safe. 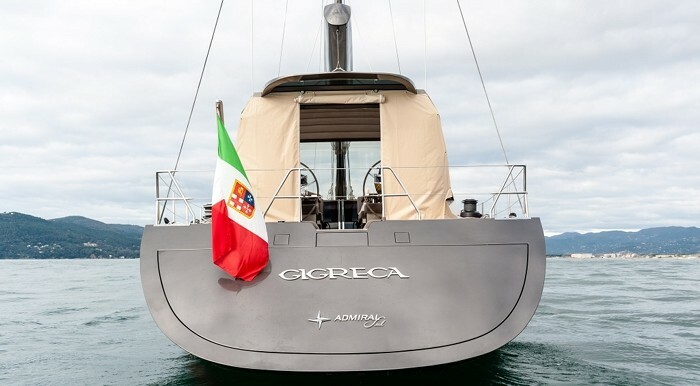 GIGRECA accommodates up to eight guests in four double cabins plus two crew members in a forward access cabin. 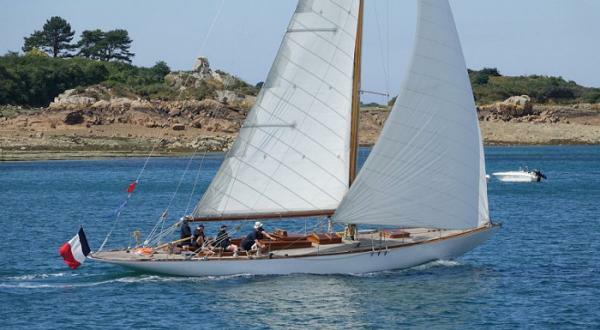 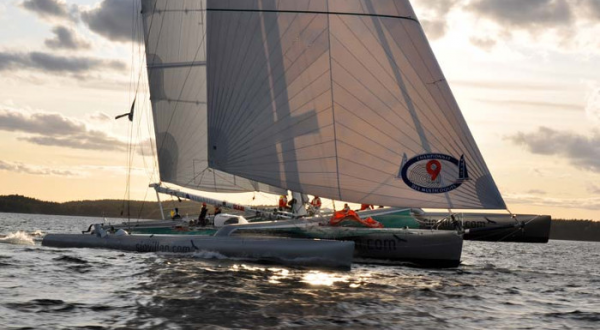 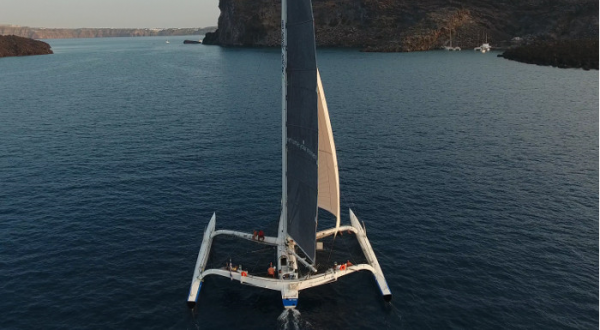 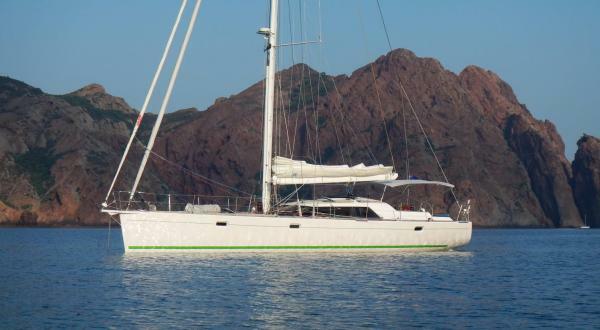 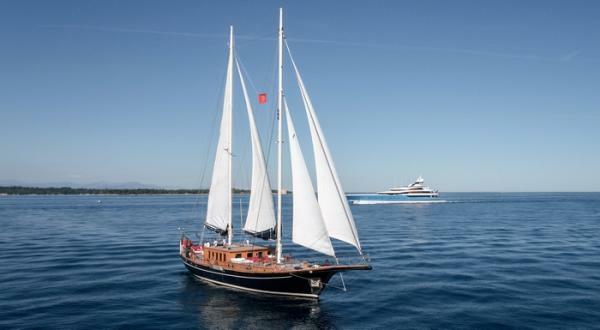 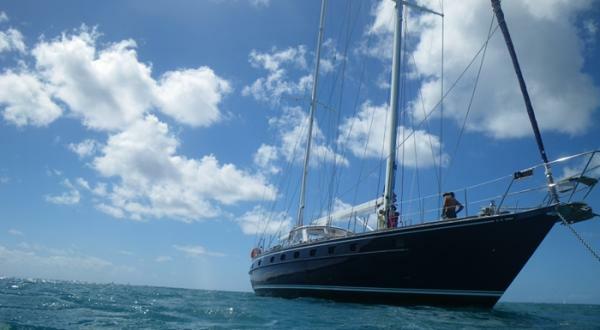 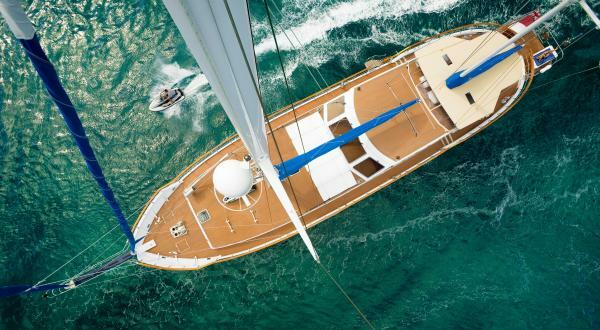 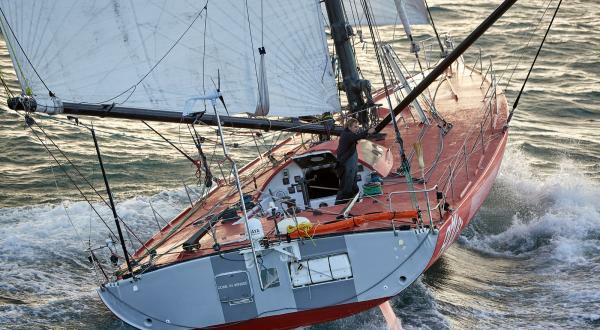 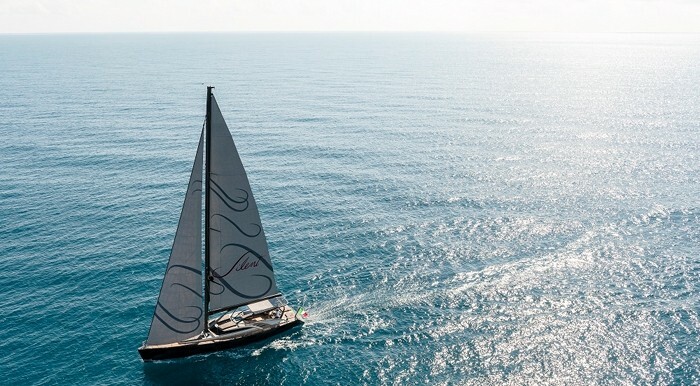 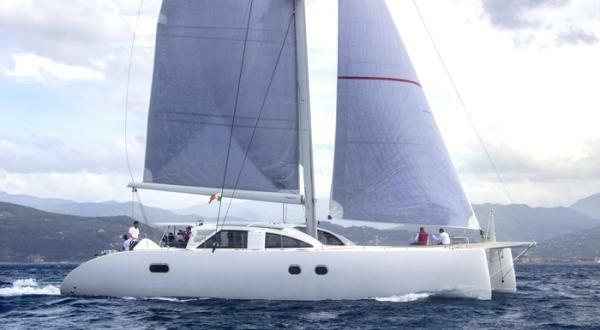 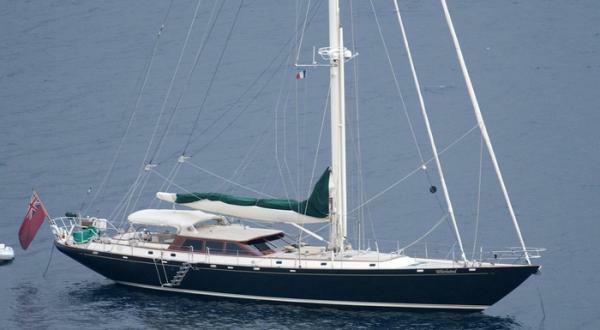 A luxury sailing yacht with outstanding performance under sail or engine.